It is the first time the government has revealed the largess of the alleged scheme. Edward Vrdolyak and his associate, Daniel Soso, were indicted last year on charges of tax evasion and obstructing and impeding the IRS. A motion filed in federal court Tuesday in Chicago alleges that former 10th Ward Ald. Edward Vrdolyak and an associate secretly pocketed more than $10 million in fees from the State of Illinois’ settlement with tobacco companies, even though they were not authorized to do any work on the case, and in fact did no such work. 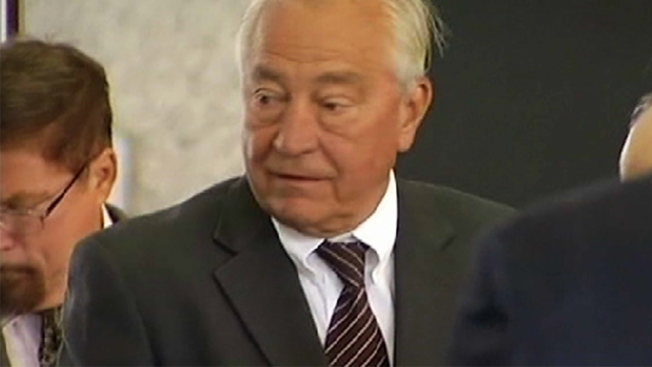 Vrdolyak and his associate, Daniel Soso, were indicted last year on charges of tax evasion and obstructing and impeding the IRS. Specifically, they were accused of cashing in on the $9.2 billion tobacco settlement in the late 1990’s. As part of that settlement, over $188 million was paid to four law firms that helped with the litigation. One of those firms, Seattle-based Hagens Berman, allegedly agreed to pay Vrdolyak and Soso fees from the settlement, even though they did not work on the case. The charges carry a potential 5-year prison sentence. Vrolyak has pleaded not guilty.